The resurgence of on-road RC racing is continuing and I am glad to announce that there is a new large carpet track opening in the Manchester/Liverpool area. The track is in a large sports hall so the track will be as large as any in the country. 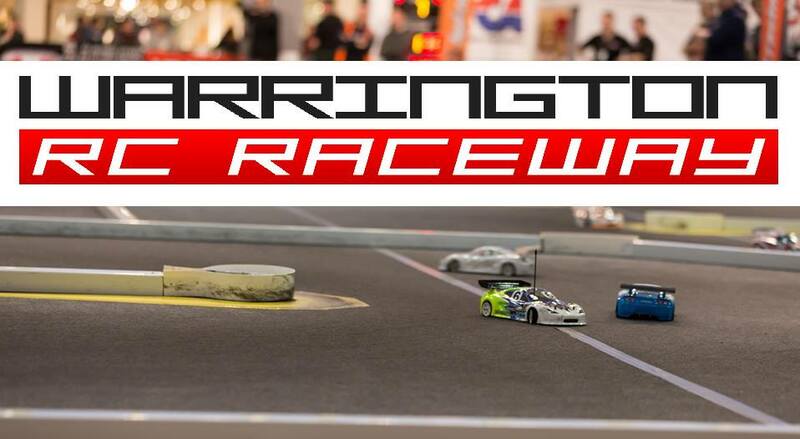 Warrington RC Raceway is a radio controlled car club that offers a national size track, for 1/12 scale LMP Cars, GT12, 1/10th Touring Cars and F1 to include most carpet style racing. It is suitable for a wide range of skill levels and is located in a very easy location to get too. To join our club, please complete the membership form (On the facebook site) and submit it to the race director at your next meeting.